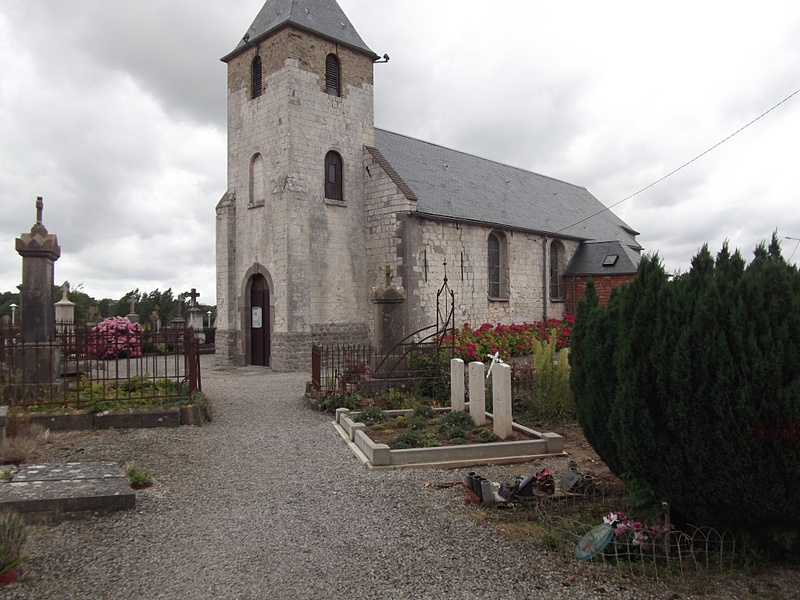 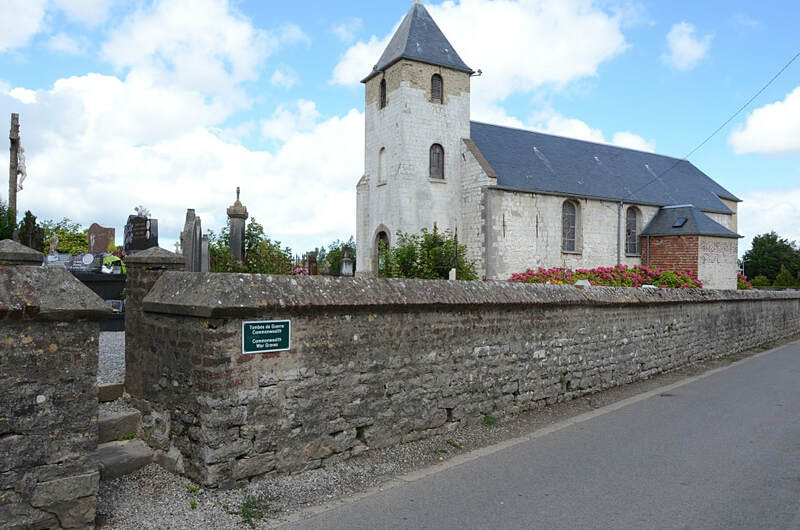 Hames-Boucres is a village in the Department of Pas-de-Calais, situated some 11 kilometres south-south-west of Calais and 2 kilometres north-north-west of Guines on the D215. The churchyard is beside the church in the centre of the village. 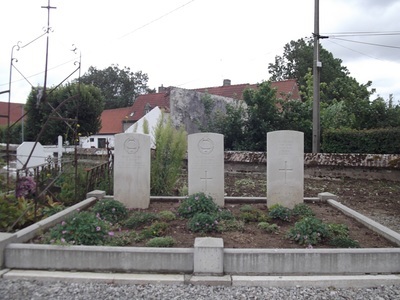 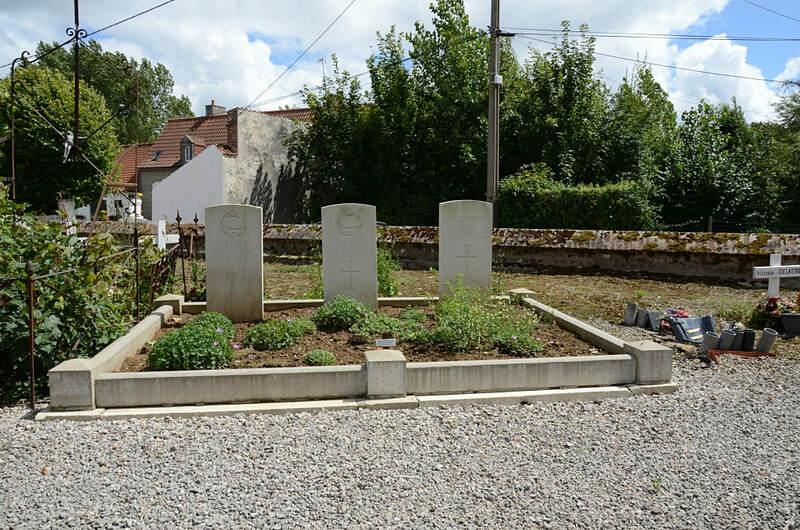 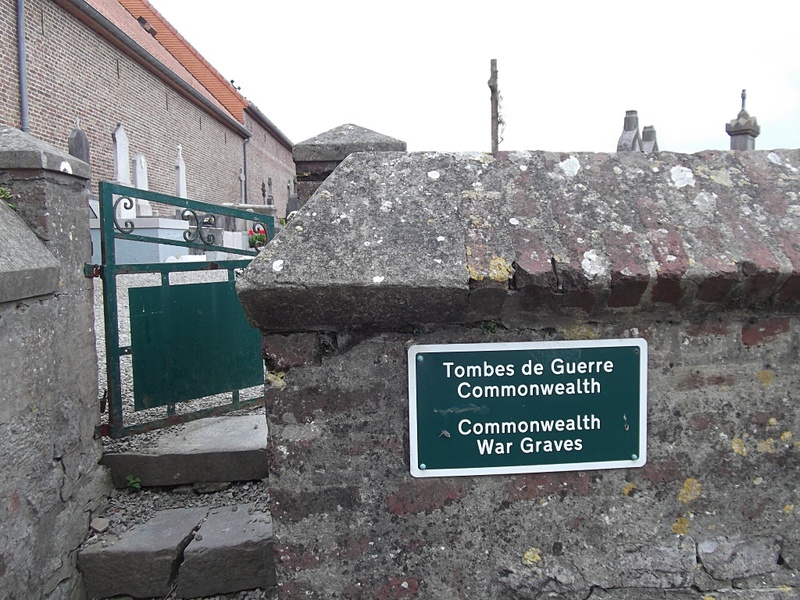 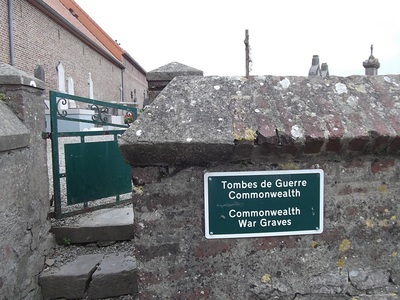 The three Commonwealth war graves are situated near the front boundary on the right hand side of the main path to the front door of the church. 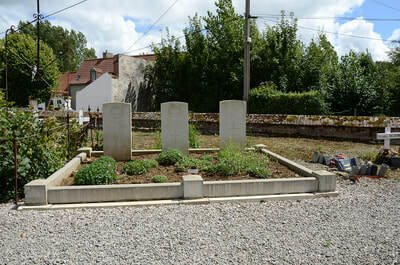 There are now 3, 1939-1945 Commonwealth war casualties commemorated in this site, 1 of whom is unidentified. 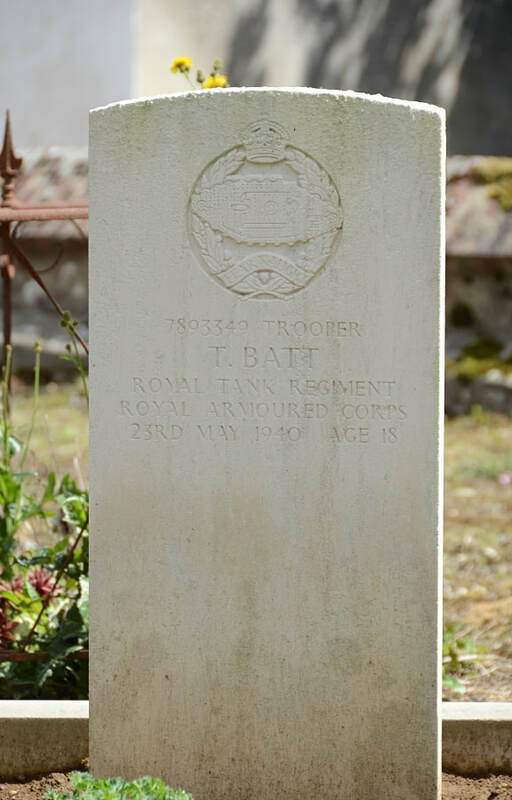 7893349 Trooper Thomas Batt, 3rd Royal Tank Regiment, R.A.C., died 23rd May 1940, aged 18. 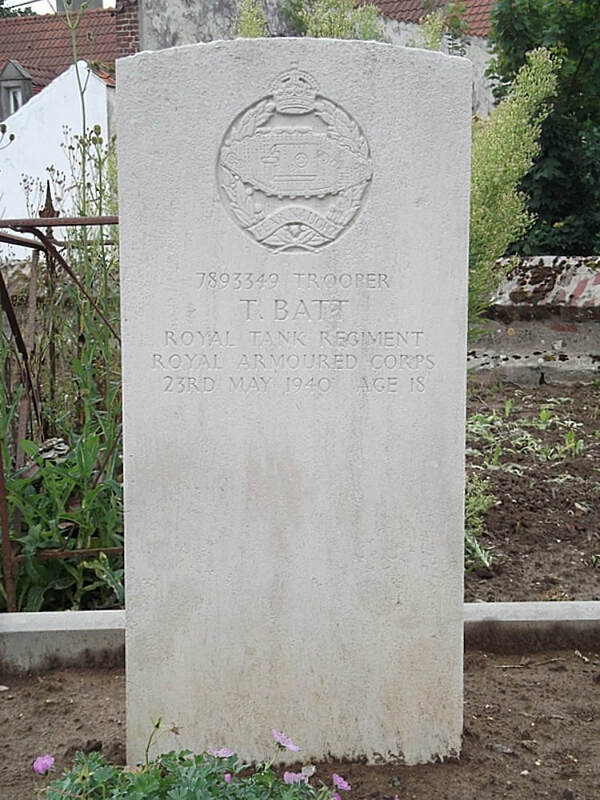 Son of John and Maria Batt, of Poplar, London. 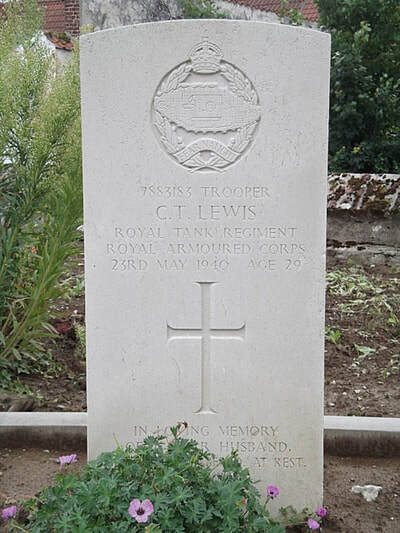 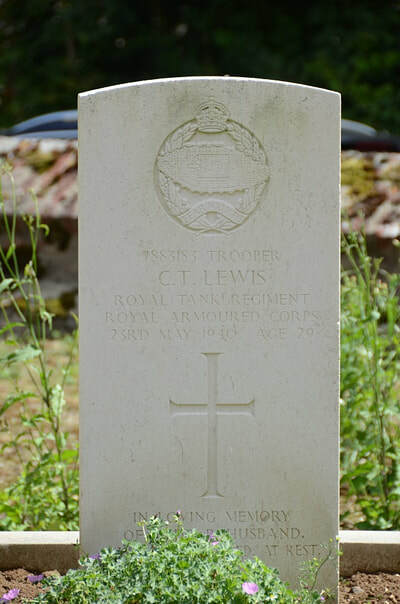 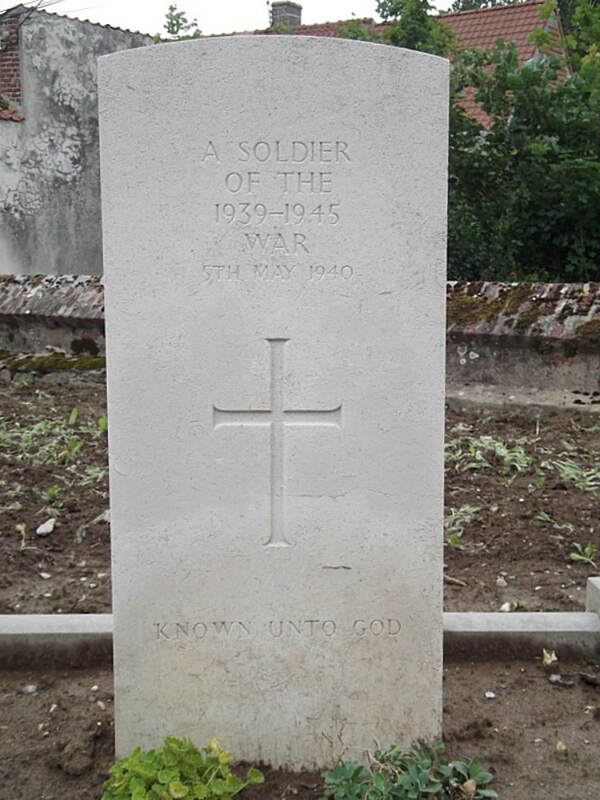 7883183 Trooper Charles Thomas Lewis, 3rd Royal Tank Regiment, R.A.C., died 23rd May 1940, aged 29. Son of Mr. and Mrs. Thomas Lewis; husband of Hilda May Lewis.